Where does Portland get its water from? Most of your tap water begins as rainfall in the Bull Run Watershed, located about 30 miles east of Portland. 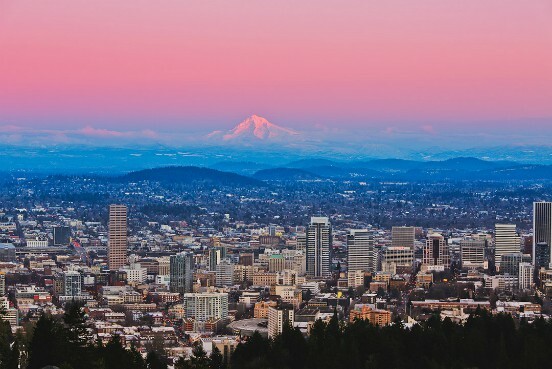 Despite its proximity to Mount Hood, none of Portland's drinking water originates from Mount Hood, as the watershed is separated from the mountain by a significant geologic ridge. Some water comes from the city's groundwater supply, which the bureau uses as a secondary water supply. The Portland Water Bureau operates a well field capable of producing close to 100 million gallons per day of high quality drinking water. The Columbia South Shore Well Field (CSSWF) is the second largest water source in the State of Oregon, with about half of the daily capacity of Portland’s Bull Run source. Groundwater from the CSSWF is used as a secondary source for customers served by the Bull Run supply and also provides supplemental supply during the summer high demand season. 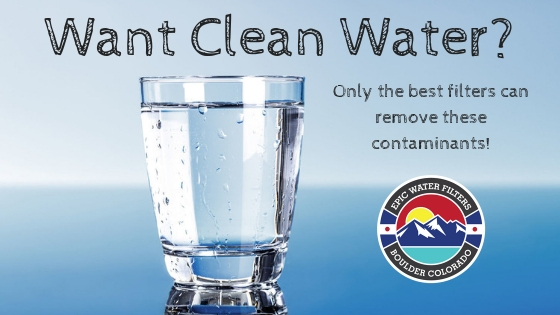 Is Portland's water safe to drink?